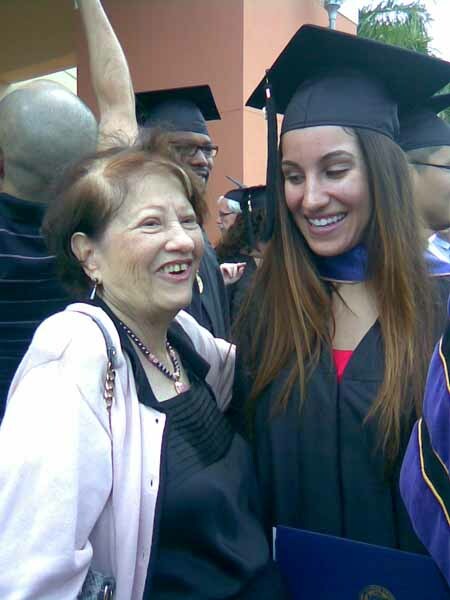 The timing was dictated by another celebration: The graduate with a Master of Science Degree in Management and her proud Mima. 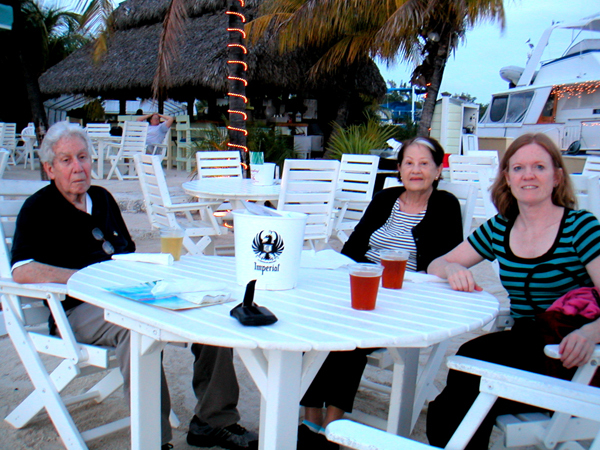 A few nights in Key Largo – perfect weather, our feet in the sand, watching the sunset. A night that dreams are made of! 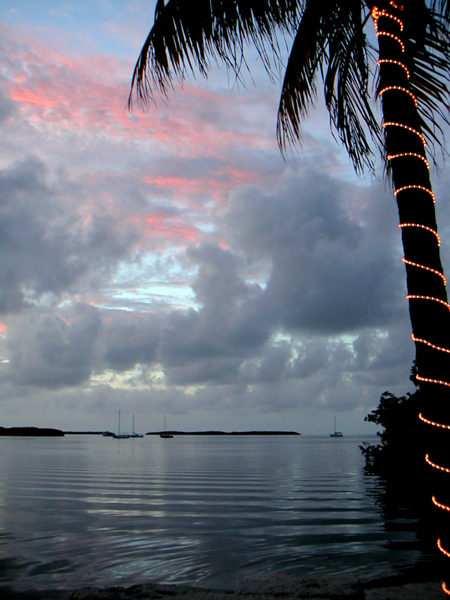 Palm trees with Christmas lights. 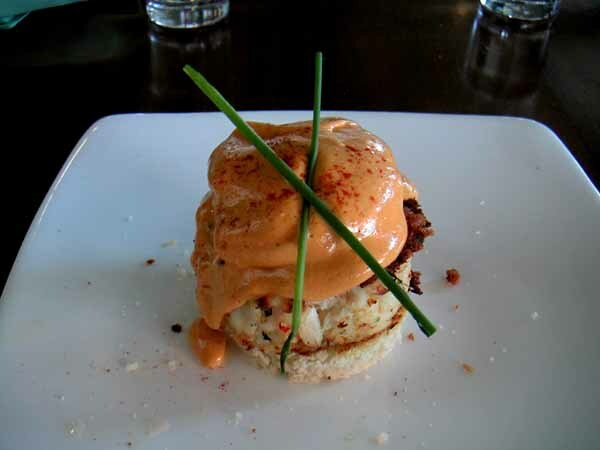 Celebrating 12-12-12…Key Lime Pie in the Keys!